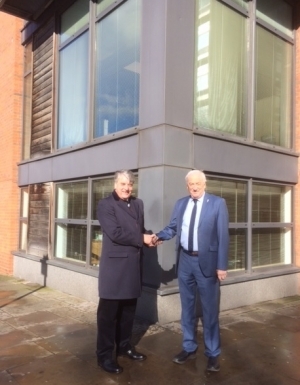 News - Beesleys Chartered Surveyors. 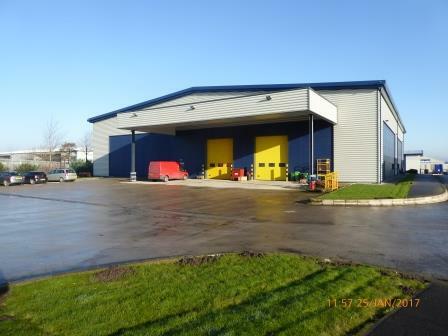 Beesleys Chartered Surveyors are pleased to introduce to the market, To Let, Unit A at Birch Business Park. This is a modern Steel Portal Frame unit with 9.4 metre Eaves and 24 /7 Unrestricted access. The offices in the unit are over 2 Storeys and there is a rear service yard. The unit is on a well-established estate which is consistently fully let. This will be the only available unit on Birch Business Park, which comprises of more than 392,000 sq ft of industrial, manufacturing, warehouse and office accommodation on a 32-acre site strategically located on the M62 corridor. The site is secure with 24/7 security, barrier access with number plate recognition for residents and CCTV monitoring throughout. The unit is ideal for manufacturing or logistics companies. EPC – The property has an EPC of a C. For further information, please contact this office. Please contact our offices if you require further information or wish to view the unit. Alternatively, we have a brochure accessible on the main search pages. 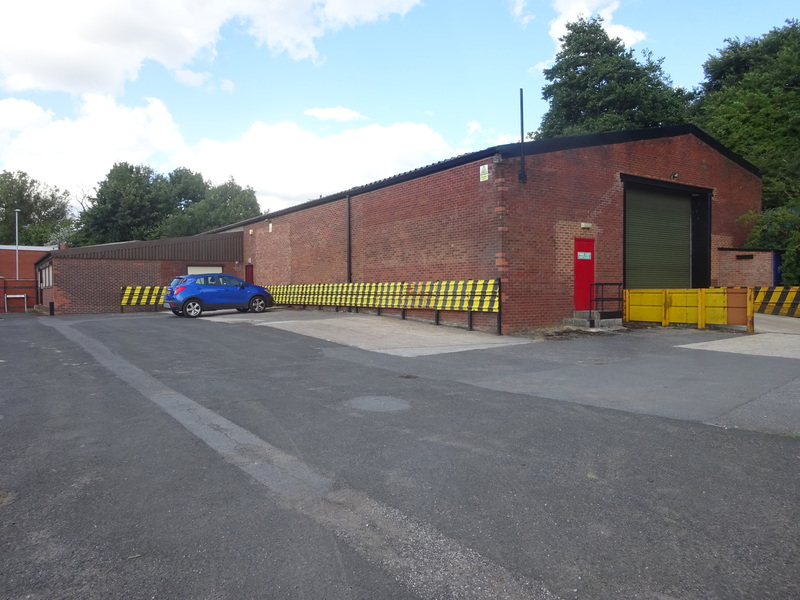 Unit B 7,220 sqft unit, on Sellers Business Park, Hollinwood, Oldham has now been let. The whole business park is now fully tenanted. This is a thriving business park, close to junction 22 on the M60 and having great access to public transport. 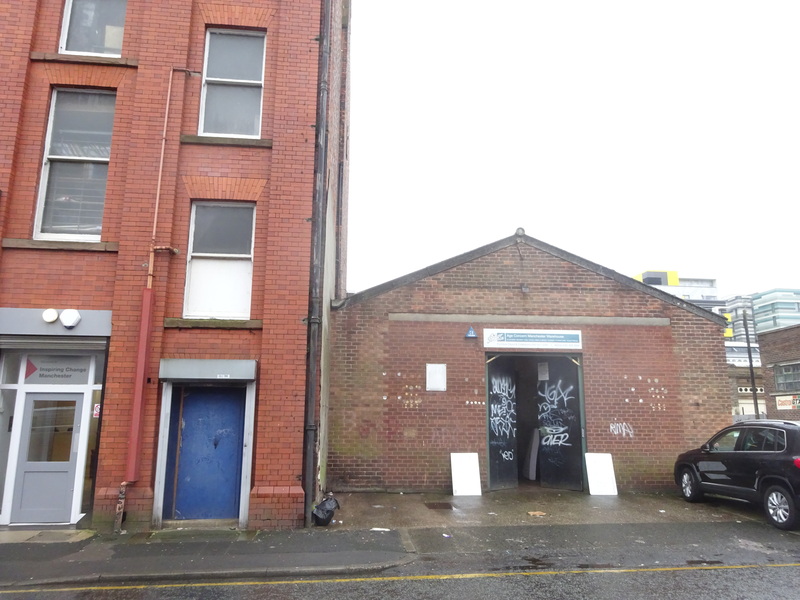 We are please to announce the property situated on Cross Keys Street, close to the Northern Quarter in Manchester has now been let. 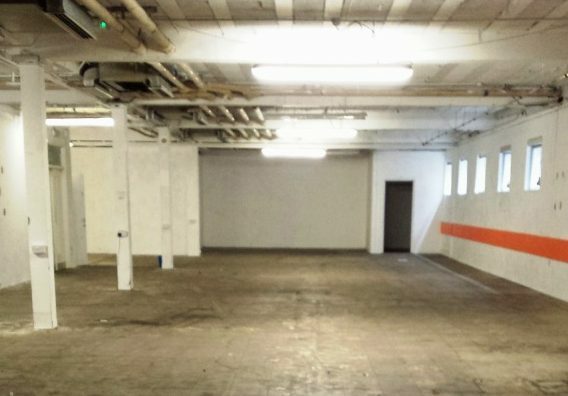 This is a great Industrial / Warehouse Unit, in a great location, being practically opposite Band on the Wall. We had lots of interest in the unit for a variety of usages. We started marketing the property back in April 2016 and the new tenant took the unit in October. 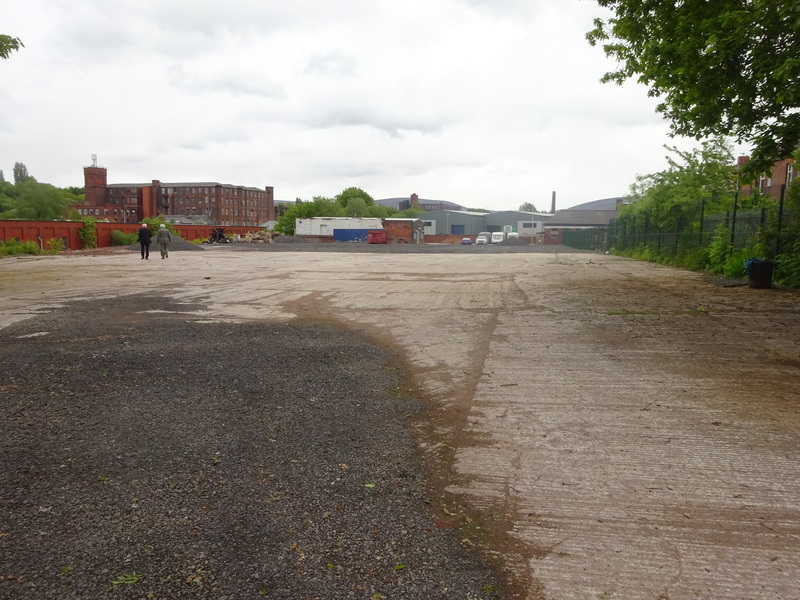 We have now sold the New Mill Site, on Park Road, in Dukinfield. The site sold in September 2016. We are pleased to announce the property 18-20 Curzon Street, Oldham, Lancashire has now been sold at Auction on 12th July 2016. The property was jointly marketed with Roger Hannah and sold for £265,000. Aries House, Radcliffe, Manchester. The property provides either storage / manufacturing space, with offices and has the added benefit of on- site parking. Unit area – 4547 sqft (422.3 sqm). Please see the property details page for further information. We have now completed on the sale of the property: Former R&B Pet Supplies, Kay Street, Manchester. We had a great deal of interest in this property and we eventually went to best bids. Completion date: 20th April 2016. 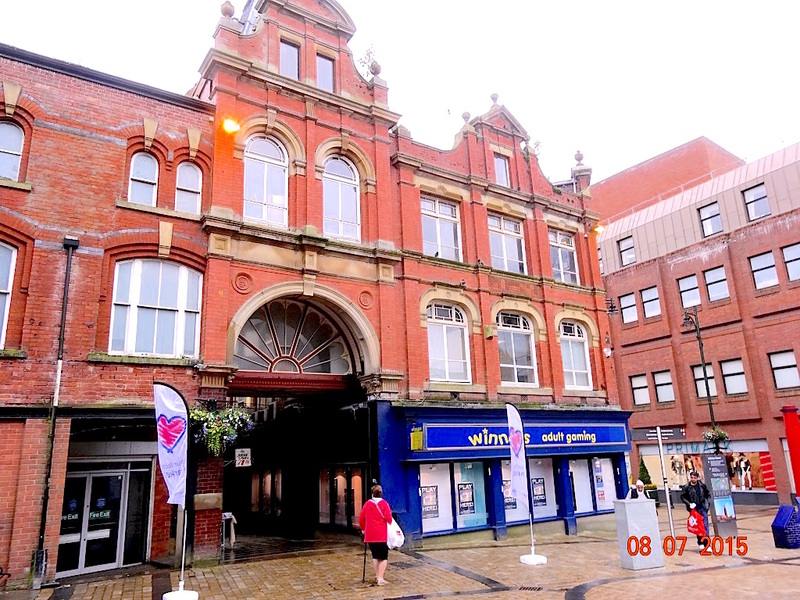 We have now Sold the property 182 and part 180 Union Street, situated within the Princes Gate Development area, in Oldham Town Centre. There was a lot of interest in the property and ultimately, this went to best bids. We are Marketing a further retail unit For Sale, in Oldham Town Centre, located on the corner of Curzon Street and Albion Street (18 – 20 Curzon Street). This property has lots of character and original features and is well worth a viewing. 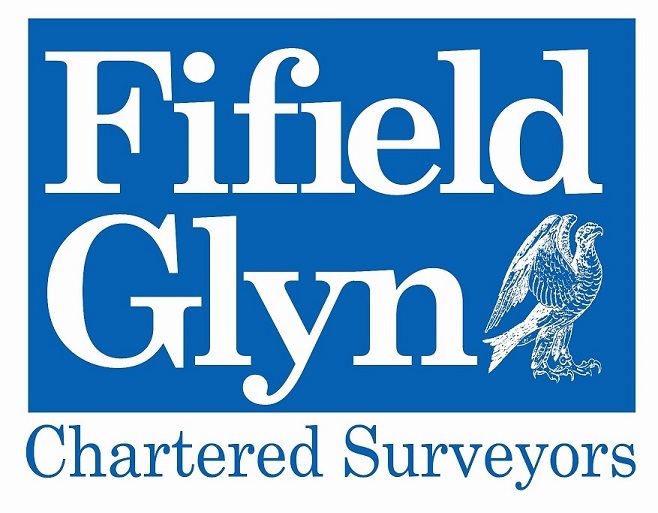 Please see further details under the property search on this website. 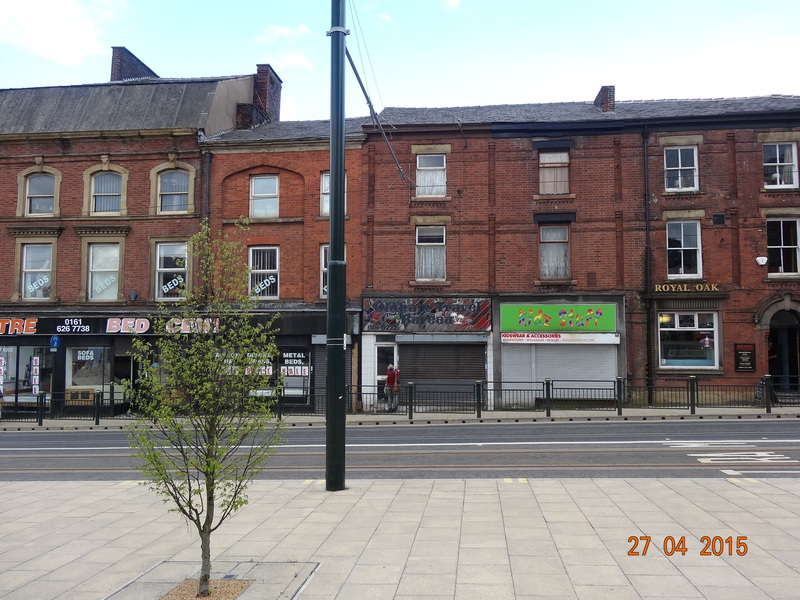 We have also just commenced marketing, To Let, a retail unit located on Old Church Street, Newton Heath, Manchester. Previously a florist, the unit is compact at 450 sqft, with generous basement storage and would suit a number of retail uses. 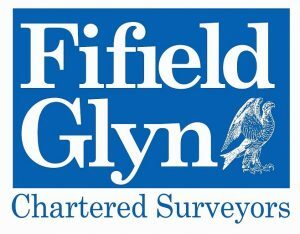 Please see further details under property search, on this website. 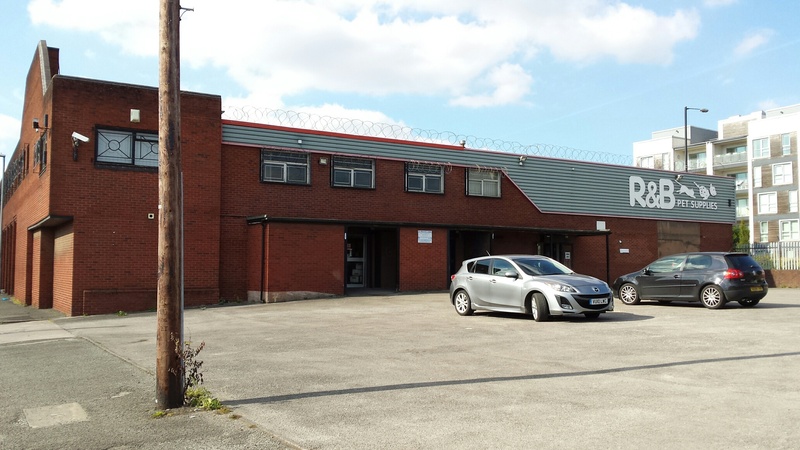 We have now let Unit C in Trafford House, on Southmoor Industrial Estate, Wythenshawe, a 2546 sqft ground floor unit. The space is to be used for storage and office usage. Remaining space to let in Trafford House, consists of circa 12,500 sqft of first floor office space which can be let to a single occupier. The offices are open plan on the whole, with some private office space situated around the sides of the 1st Floor. 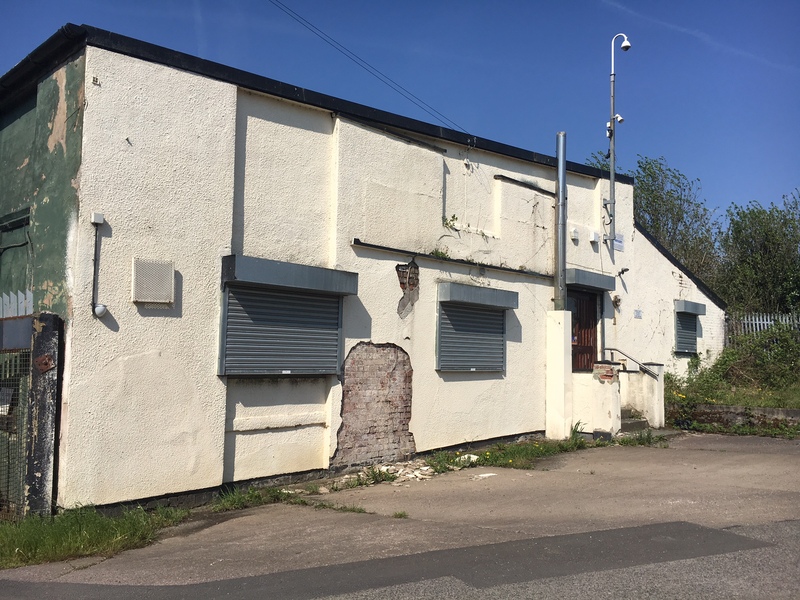 The Large, 90,000 sqft Industrial unit, also situated on Southmoor Industrial Estate is still available, providing a massive eaves height of over 21 metres and craneage with a potential capacity of 120 Tonnes. This unit has excellent natural light and large power supply. Please see further details of this unit, under the property search on our website.